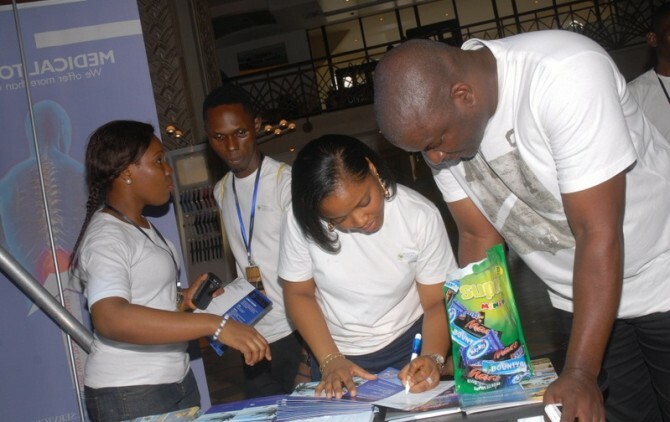 On Saturday, 7th July 2012, WORLD ‘N’ TRAVELAND, a travel agency that provides clients with safe, easy and convenient facilities to book their travel arrangement and caters for all travel requirements, be it business or leisure, launched three new innovations in the Nigeria travel industry namely: Travel Kiosk, Voice & Loyalty Card System. The event took place in various locations across Lagos including: The Silverbird Galleria, Shoprite Mall, Surulere, and The Palms Shopping Centre. The Travel Kiosk was also installed in major supermarkets and malls in Lagos. At the main location of the launch, The Silverbird Galleria, the Travel Kiosk, Voice & Loyalty Card System were officially unveiled by commissioner for Tourism and Inter-Governmental Relations Lagos State, Mr. Disun Holloway. 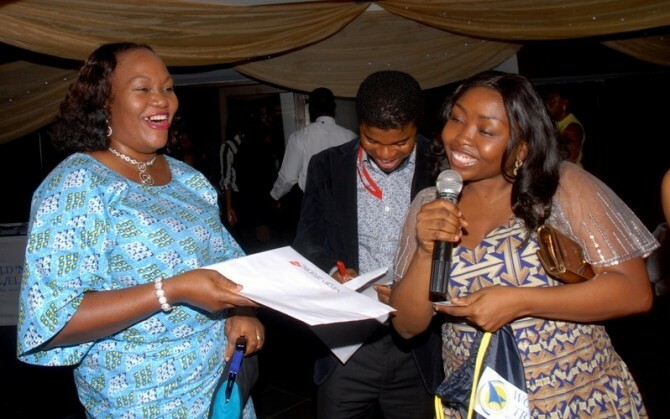 Other special guests that graced the event included Mrs. Bukky George, Banke Meshida-Lawal, Don Jazzy, and DR Sid. Highlights of the event were the practical demonstrations on how to optimize the three new innovations with loads of giveaways that included airline tickets, special invitations to attend upcoming stylish and exclusive quarterly events organized by WORLD ‘N’ TRAVELAND and exclusive VIP hand luggage bag tags. Clients of WORLD ‘N’ TRAVELAND were also treated to a special red carpet event with loads of champagne, canapés, and opportunities for networking.